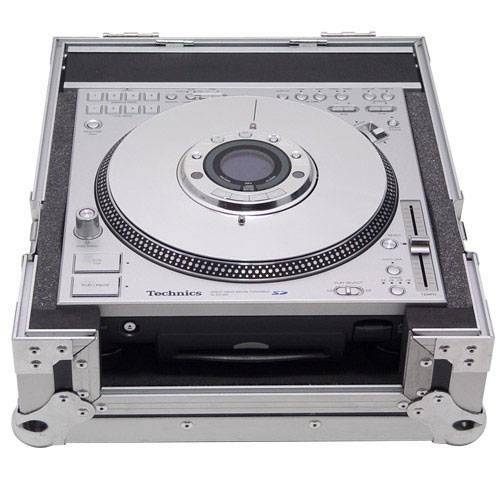 Informazione prodotto "Zomo Flightcase DZ-1 per SL-DZ1200"
The Zomo DZ-1 ist the perfect solution for the Technics SL-DZ1200 CD player. Easy to transport or protect against foreign access. The Zomo flightcase series is absolutely road and flight ready and protects its content durable before hits and negative influence. The removable lid can also be used as a base. The CD slot can be set free at the front and a comfotable usage is guaranteed without taking the CD player out of the case. Because of a cable cover over the connection field the cables can also be put away what causes a a clean and tidy effect. 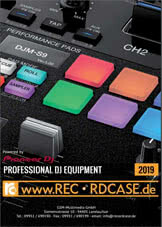 Sii il primo a scrivere una recensione per: "Zomo Flightcase DZ-1 per SL-DZ1200"